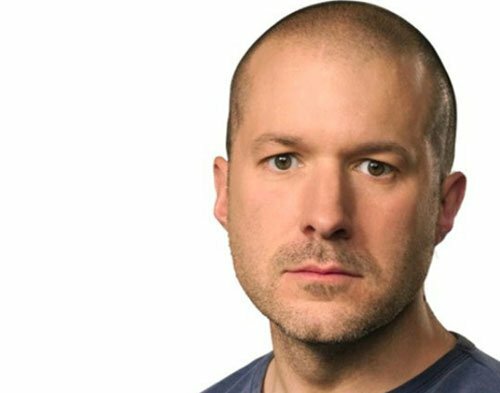 According to the latest email sent by Apple CEO Tim Cook to the employees, Jonathan Ive has been recently promoted to Chief Design Officer. In case you don’t know, earlier he was Apple's Senior Vice President of Design. Because of this promotion, two other people will get new posts at Apple. These are Rich Howarth, who will become the head of Industrial Design department and Alan Dye, who’s supposed to get the post of the head of User Interface department. According to the latest report from MercuryNews, something called a 'test model iPad from Apple' was stolen during a robbery and kidnapping in Cupertino. A man with the device was robbed by a couple. Two people threatened him with a knife, pepper-sprayed him in the face, took all his possessions and then forced him to get into their car. 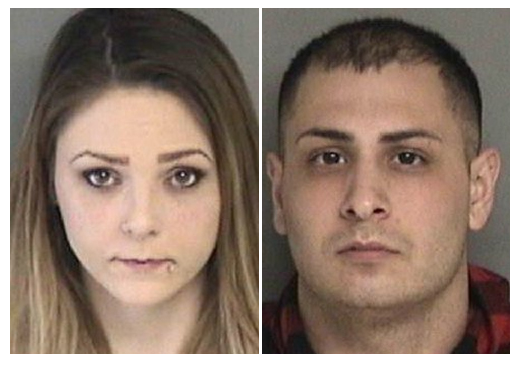 After driving near a mile from the scene of the crime, the couple released a man. At first, the victim had doubts about contacting the police, but five days after the incident finally reported this crime to the local sheriff's office. As you probably know, Apple is currently working on its new streaming music service, which is based on the Beats Music functionality and which is expected to be embedded either to iOS 8.4 or iOS 9. According to the latest report released by The New York Times reporters, Trent Reznor and Jimmy Iovine are playing major roles in the development of the service. 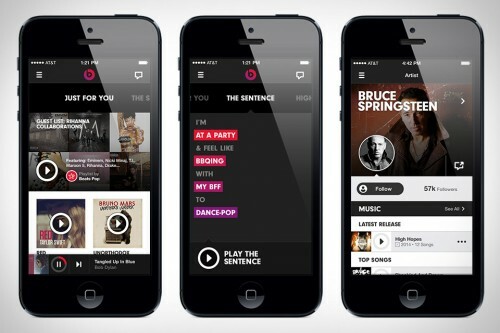 The reporters believe that in terms of functionality and usability this Apple’s creation will be quite similar to Beats Music and that it will be priced $9.99 per month, just like the rival services. Apple on Thursday was granted a patent for “Method and Apparatus for Localization of “Haptic Feedback”. 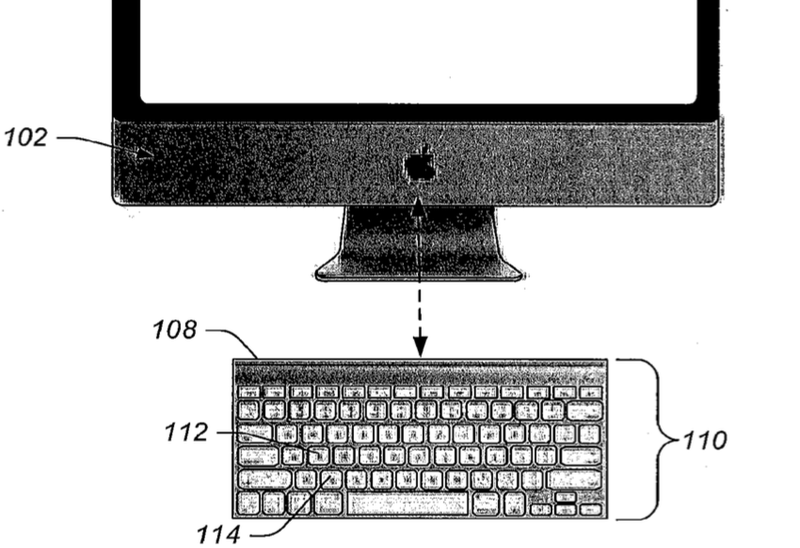 In other words, this is the document, which describes a brand new type of a Mac keyboard with a touch-sensitive flat surface similar to the one Magic Trackpad has. Physical keys on this keyboard are replaced with virtual ones. Their work is based on the technology nearly identical to Force Touch that debuted in the Apple Watch and the trackpad of Apple’s new 12-inch MacBook. Last month, a rumor appeared on the Internet, which suggested that Apple decided to start working on its own self-driving electric car codenamed “Titan”. Today, reliable insiders claim that they have found something like a secret research lab, where the work on the project is carried out. 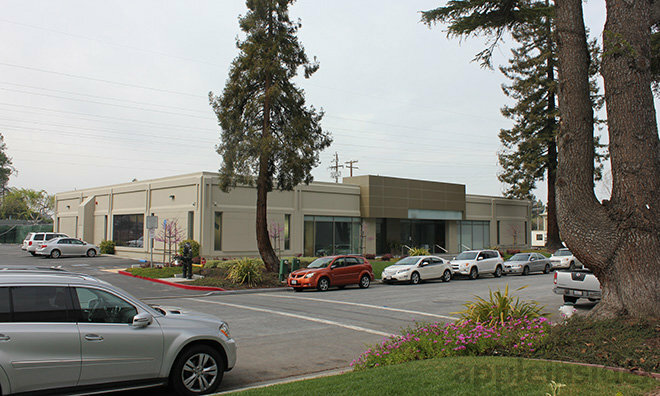 This secret research and development center is situated not far from Apple’s main headquarters, in Sunnyvale, California. 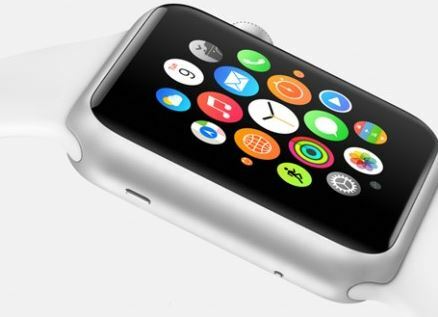 According to the latest reports from reliable sources, the guys from Cupertino have recently invited several third-party app developers to Apple headquarters to allow them to test their Apple Watch apps ahead of the launch of the wearable device in April. 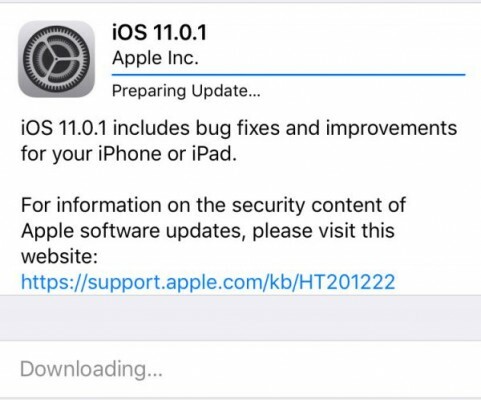 Some insiders claim that Apple is planning to help nearly 100 developers finalize their products in February, however, this information hasn’t yet been confirmed officially. 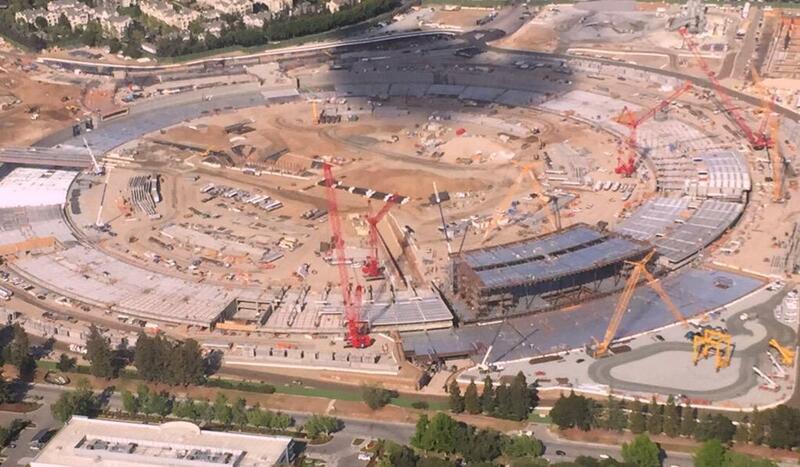 Most of the developers invited to Cupertino are those who create sports and productivity applications. 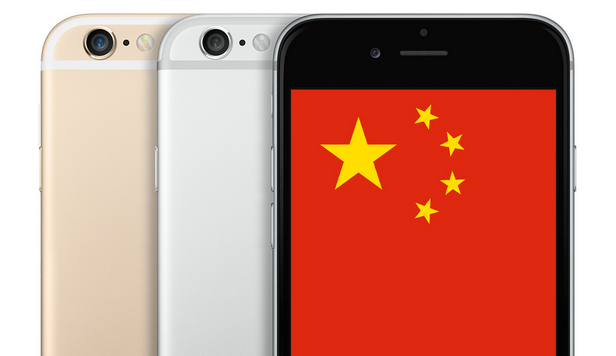 According to the latest report from a news agency Beijing News, Apple has agreed to allow China's government officials to perform security audits on those company's gadgets that are sold in the country. The officials have fear that the iPhones, iPads and other devices are used for surveillance by the governments of other countries and want to protect the Chinese customers. 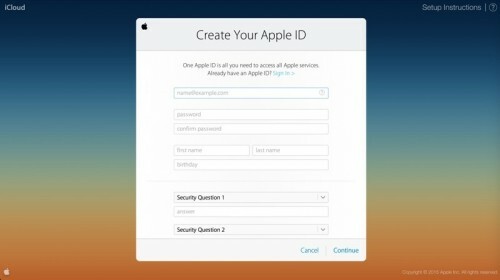 Tagged with app, Apple, CEO, China, gadget, iPad, iPhone, news, Office, Official, profit, report, security, sed, test, U.S. 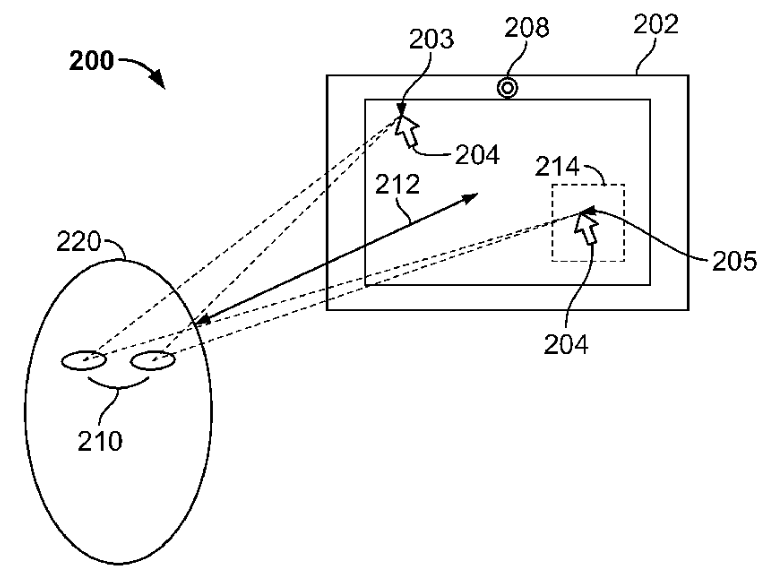 Earlier today, Apple was granted a patent for an eye-tracking technology, which can help users control the whole interface of a computer, laptop or smartphone. 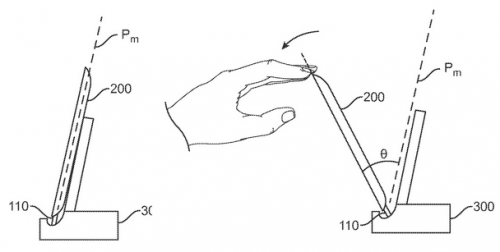 This technology will reportedly be used in the next generations of Apple's iPhones, iPads, Macs and even Apple TVs. The technology described in the document is unique as it allows users not to lose control of a cursor while working with a device. 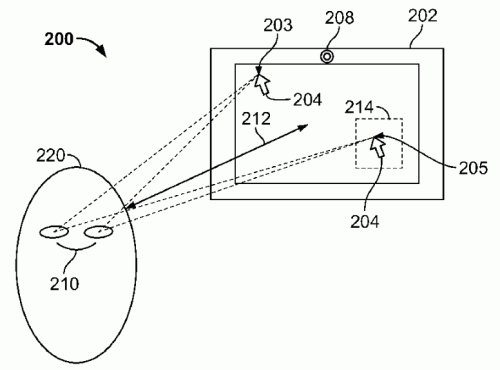 That is the key point of Apple's most recent patent.